Anna joined the Fuller Team in March ’17 as an Administrative Manager; making sure each client is well taken care of by efficiently managing each transaction from beginning to end. 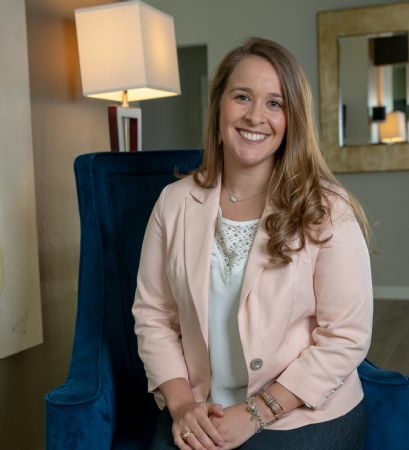 Anna graduated from Texas A&M University where she interned and corporate recruited for the Southwestern Advantage Summer Internship, an intense summer business, sales, and leadership training program. She strongly believes in the values of the Southwestern Family of Companies and is quickly developing her skills in the world of real estate.